I was here: Madeira, here I come! – Go ask Alisa – DIY capsule wardrobe one stitch at a time! I was here: Madeira, here I come! It definitely is fun, when you sit at home all surrounded by different gadgets, electronics, Mac’s and what not. Nowadays, being adventurous is almost considered being a hero, when back in the days it was just a part of life, although a lot of youngsters use traveling as so-called “hobby”. When you go and see new horizons you get this privilege to post cool pictures on facebook and tag yourself in the places you barely know anything of. But what is there that really makes you appreciate the world as it is? Have you ever seen the truly mighty power or nature beauty, flower fields, seas and oceans, flora and fauna that inhabits those places? Let me tell you about the place that is like no other in the world, but not because of the tall skyscrapers or amazing night-life, cheap food and numerous entertainments as other places are famous of. 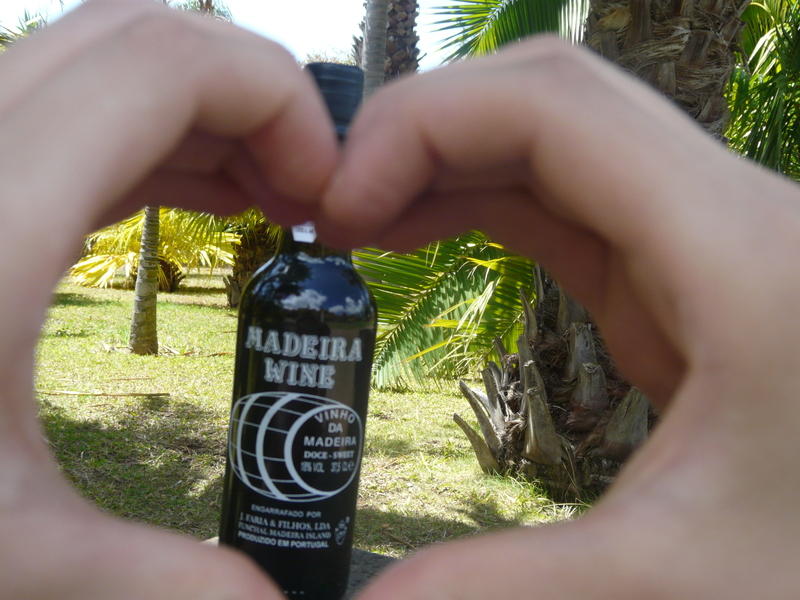 But simply because of its true nature and beauty – island of Madeira it is! Since tours to the Botanic Gardens would start only at 12 noon I had some extra time to wonder around the town. Cathedral, that is located right in the city center, is worth seeing and visiting, as well as the main square around it. Streets are narrow and full of nice local trinket shops and cafes. If I say that city itself has nothing special to it – then I will be definitely wrong. Every historical place and landmark has something unique, as Madeira is one of them, but those who have seen enough – will understand. First sight of the city gives you a taste and certain expectations of what will follow next. It shall be said that Botanic Gardens is completely different story. I have honestly never seen ANYTHING like this before! As much as I would love to describe it, I will let the photos speak for it! On your way back make sure you do the cable car journey and you will get this chance to see Madeira from the height of a bird flight. It makes you realize that the island itself is colossal home for different species of animal and plant worlds. Enchanting and breath-taking! 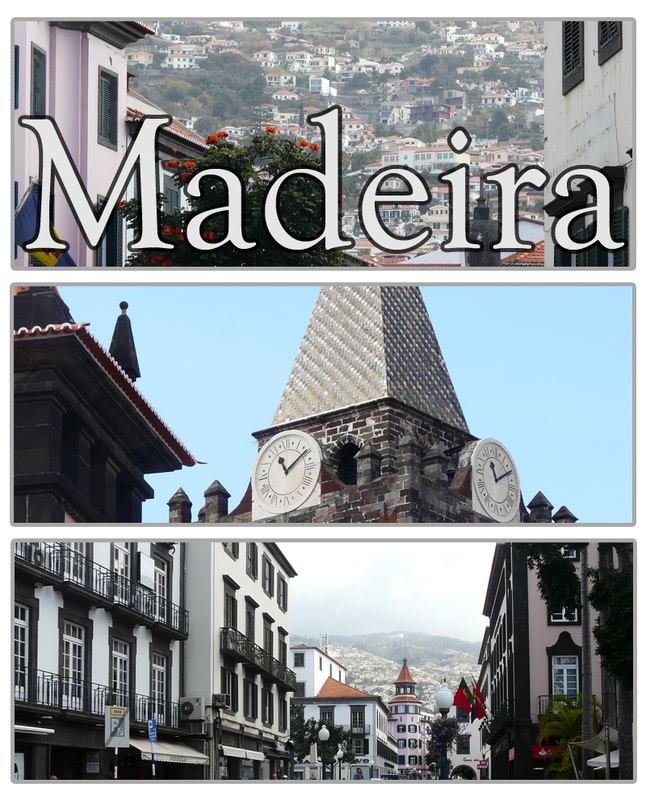 One of the lifetime things “to do” – to visit Madeira! Hope you all have a great beginning of the week! I have been there almost 3 years ago but I can still feel all that beauty. And that wine – mmm, very woody, dark, rich, boiled down flavor, almost like a sherry. Nice, I like taste of sherry. Next Next post: Short story. How I got my first job and lost my best friend.